Shifa is the Arabic word for healing. 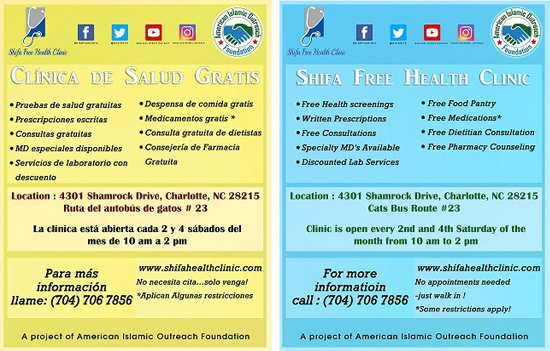 The objective of American Islamic Outreach Free Health Clinic is to provide free advice and health screenings to all faith, uninsured below the poverty line, regardless of religious beliefs. 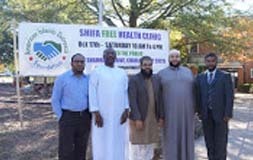 The free health clinic is run by Muslim physicians and Pharmacists. 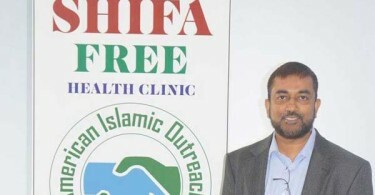 Our clinic is helping present Islam though Action. 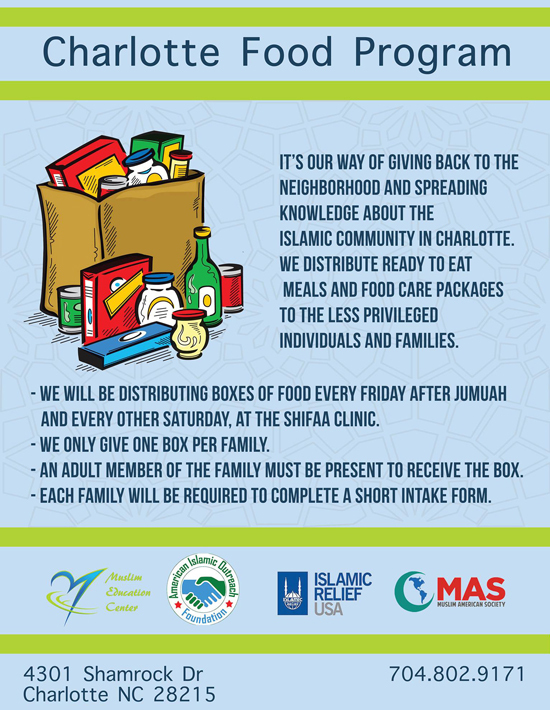 The Clinic​​​​​​​​​​ is a marvelous example of how Islam teaches us consideration towards the sick and an unselfish service to those in need is achieved in everyday practice.​​​​​​​​​​​​​​​​​​​​​​​​​​​​​​​​​​​​​​​​​​​​​​​​​​​​​​We serve people of any color, race and of any faith. We provide basic health care services, health advice in an appropriate atmosphere free of judgment. We serve patients with language difficulties, such as Hindi, Urdu, Spanish, Bengali, Farsi, and French. 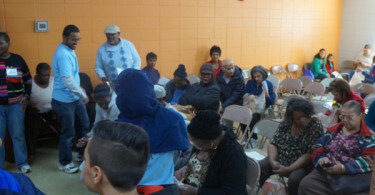 We offer numerous specialty services, including community education and health awareness. Our clinic is not a long term remedy, but a first step towards to help improve a person’s health. Our health care professionals are the role models of the community. 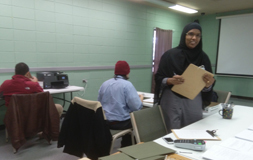 They take out time from their busy schedules to help with the importance of health care. Our Medical team, doctors and technicians are very dedicated, and well trained with excellent experience in different specialties. The free clinic is open to uninsured patients on every third Saturday each month, without appointments. 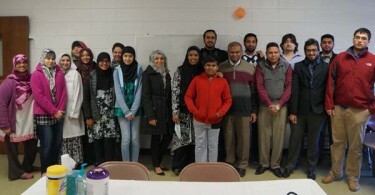 Free clinics are volunteer-based. 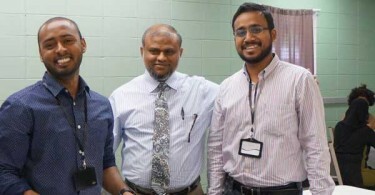 We have administrative leaders, community physicians, healthcare individuals, and volunteers who come together and give their time to make the clinic operate smoothly. It has a small on-site basic medical lab and consultation with a pharmacist.